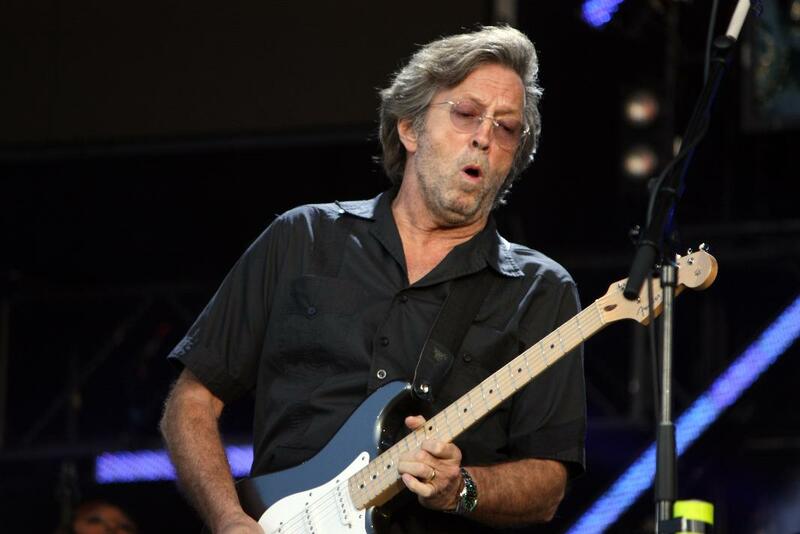 Born March 30th 1945, Eric Clapton is one of the most influential guitarists of our time! 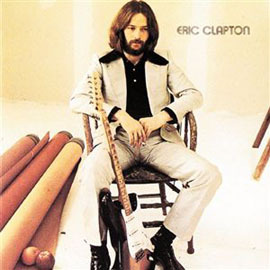 We will explore his career through his entry into the blues scene with John Mayall, to his many other projects including The Yardbirds, Cream, Blind Faith, Derek and the Dominoes, solo projects, guest appearances, covers, reunions, etc. Don't miss this one of a kind journey through a spectacular career! We were recently nominated to win "Best Radio Show" for the DMVLife Awards! Vote for us here Thanks so much for supporting us like crazy this year! We are having a showcase to spread love! 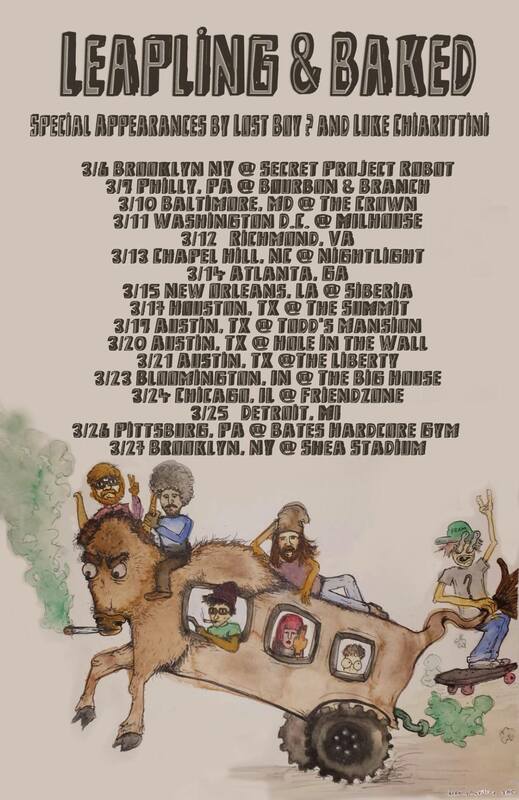 This will be a great show because it will be the first after SXSW and Spring Break. 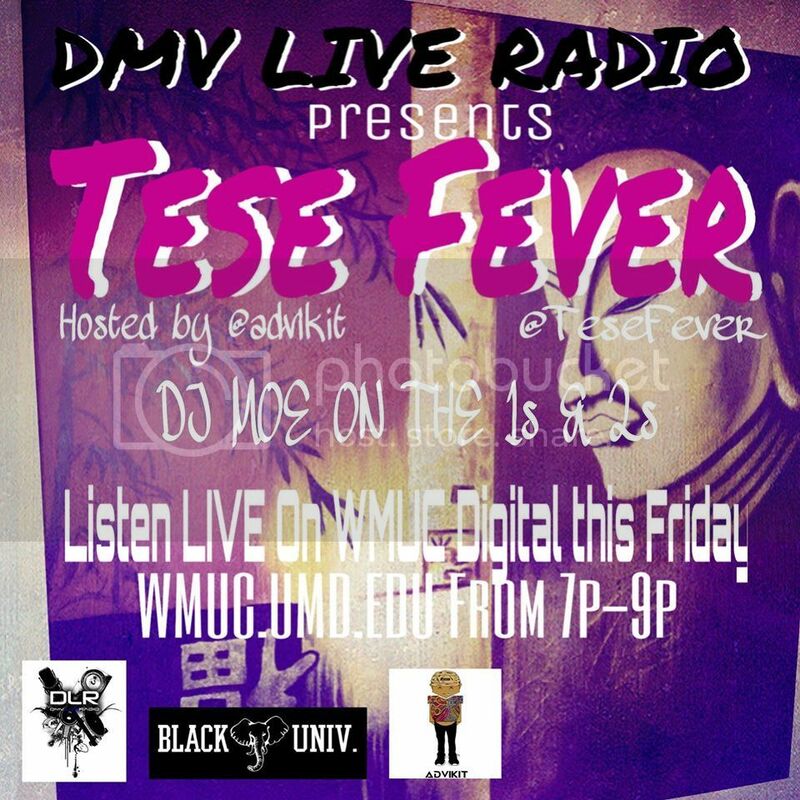 DMV Live Radio Presents Tese Fever! Tonight 7-9pm! Hosted by @Advikit and @djmoeent on the 1s and 2s! 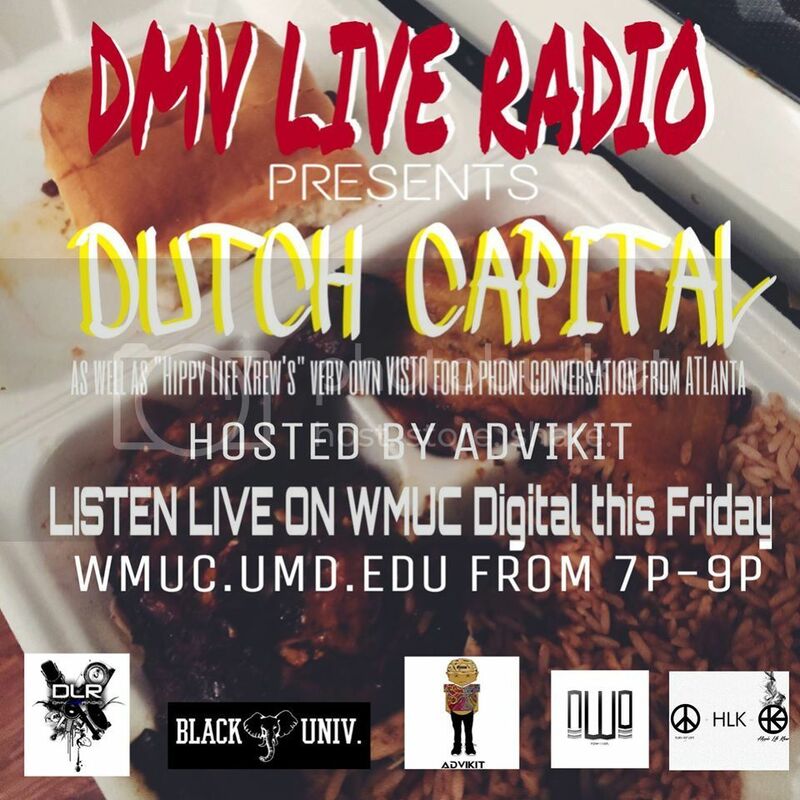 DMV Live Radio Presents Dutch Capital! Tonight 7-9pm! Hosted by @Advikit and @djmoeent on the 1s and 2s! Young Wizard Mixtape Sponsored by the Washington Wizards Premieres on HIpHop Yoga Live WMUC! We were recently nominated to win "Best Radio Show" for the DMVLife Awards! Vote for us here Thanks so much for supporting us like crazy this year! Baked & Leapling in the studio! Pianist William "Chan" Hall will perform with his trio on Hot Jazz with Michael Levy this Saturday from noon-3:00. 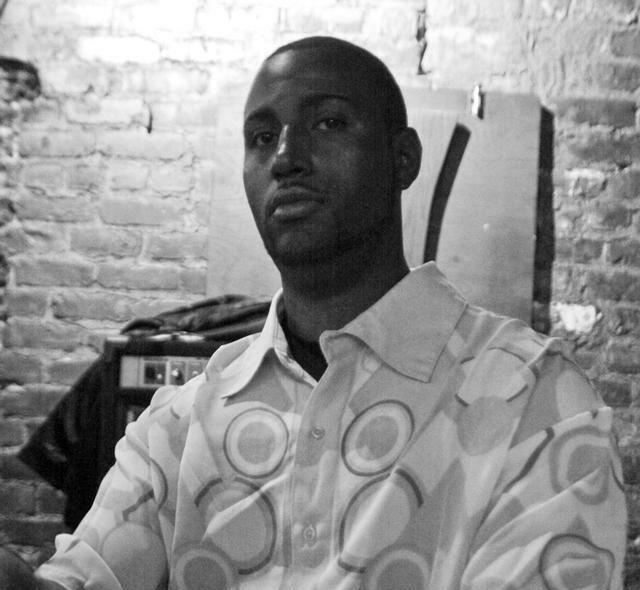 An interview with the artist will follow. KEEPING IT TRILL AT HIPHOP YOGA LIVE TONIGHT! We were recently nominated to win "Best Radio Show" for the DMVLife Awards! Vote for us here Thanks so much for supporting us like crazy this year! We are having a showcase to spread love! Because that holiday that everyone loves to hate, Valentines day is right around the corner. HipHIp Yoga Live! Valentines Day Edition!